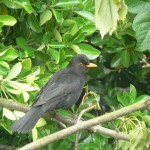 Much excitement in the garden today. 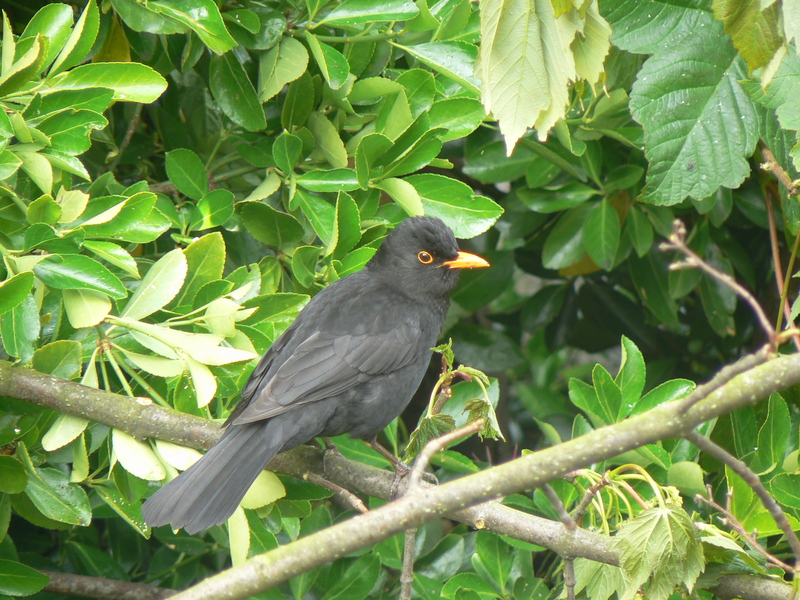 We had some branches trimmed from a tree and the Blackbird in residence seemed to love all the action. 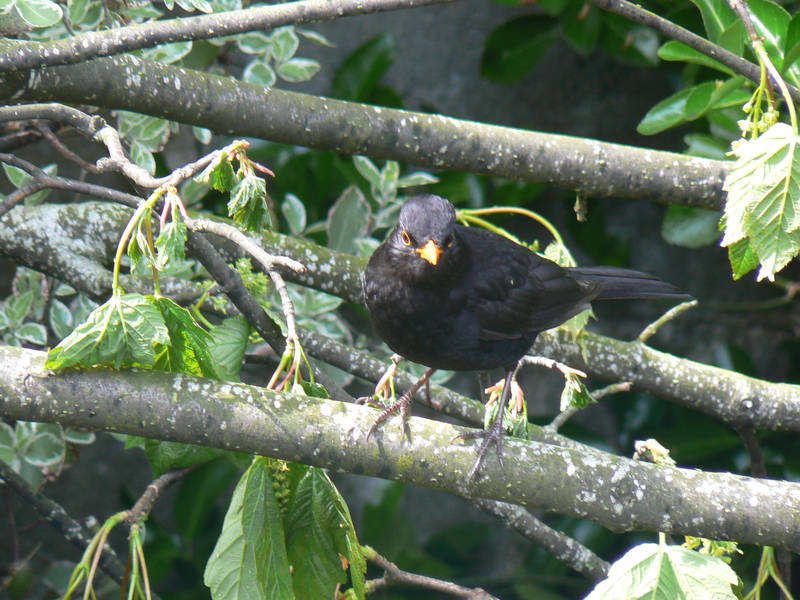 Once the tree was trimmed it was darting about the branches and singing quite loudly. 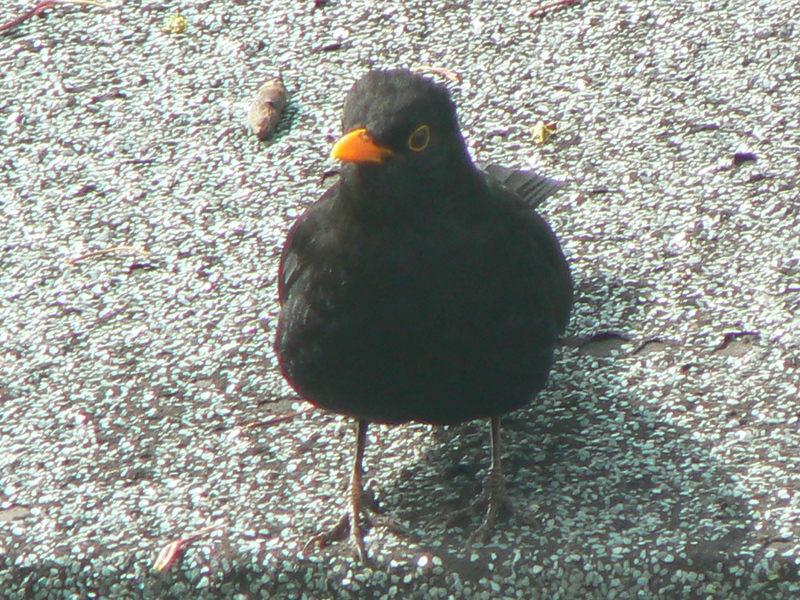 I’m guessing it was picking up an easy meal of disturbed insects. 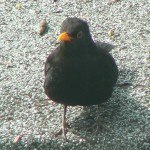 It is usually quite tame and is not too bothered by people in general, however today it just hopped about the garden as if we were not there at all. 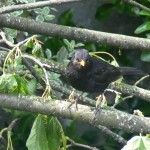 This entry was posted in Birds, Close Up and tagged Bird, Blackbird on May 20, 2010 by admin.